Police have arrested a total of 3,876 suspects for various offences during a special island-wide police operation. This includes 1,033 suspects arrested on drug-related charges, 950 individuals with pending warrants against them, 904 for drunk driving and 820 persons for various crimes. In addition to this 164 suspects have been arrested for other corrupt practices and 5 suspects for the possession of firearms without a valid licenses. 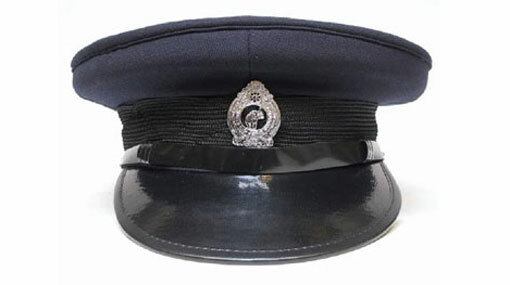 Police Spokesman SP Ruwan Gunasekara stated that 5,022 cases were filed for traffic violation during the operation. The operation was carried between 11.00 p.m. last night (8) and 3.00 a.m. today (9) covering the entire country. Approximately 18,453 police officers participated in the operation, which was carried out on the instructions of the IGP.